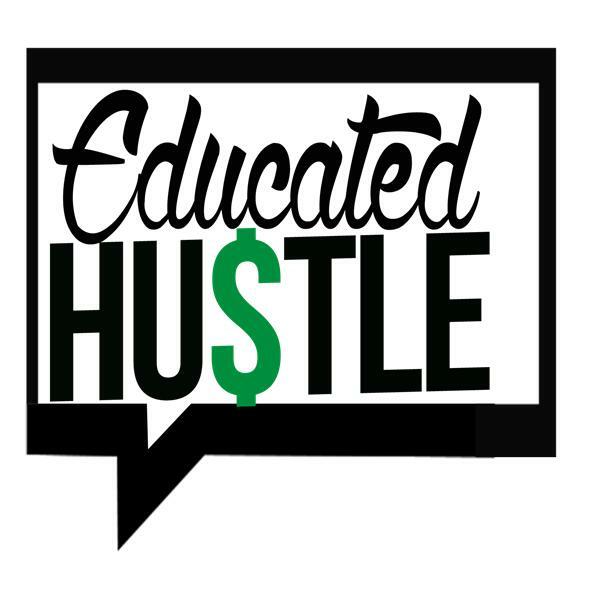 Michael De Los Santos fresh off his jam-packed episode last week steps back into the Educated Hustle booth to deliver his extended hustle. In this episode, we discuss a future collaboration between Mike D sauce and Educated Hustle? Mike then tells us how he unwinds with when he gets the chance, while also telling us how he manages his business and fatherhood. He also tells us his favorite sauce outside of his own that he enjoys (but don't tell anyone shh). Full of fun, good eating, and a whole lotta soul this is one extended hustle you should tune in!